Thank you to everyone who participated in our Inspirational #109 - Heartfelt Thanks. We had participants and they were were all truly an inspiration. Each week the Inspiration Team chooses three projects from all of the just closed Inspirational participants. These projects are chosen because they truly capture the essence of the Inspirational. Shell B with Flowers Galore. 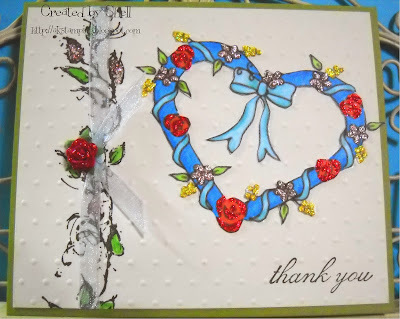 Here card with it's lovely heart shaped wreath and beautiful red roses truly captured the meaning of Heartfelt Thanks. 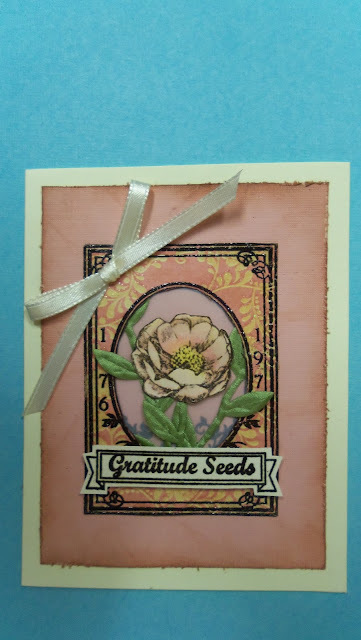 Janis and her Seeds of Kindness card which is an elegant and yet still has a light hearted touch. 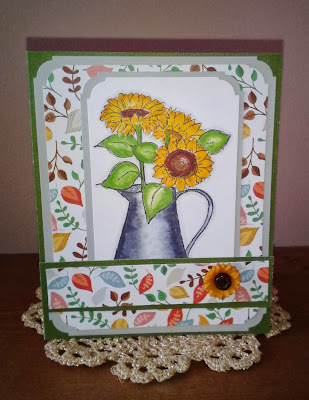 Donna and Sunflowers which not only has a beautiful card but also a cute thank you gift. All of our Inspiration project creators are entitled to an Inspirational Badge for their blog! If your project is chosen as one of the Inspiration Projects, please send me email to challenge@redrubberdesigns.com to collect your badge. Please include your name and the Inspirational number your project was created for. 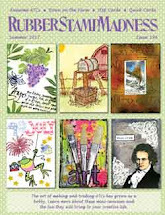 There is still time to get in on our current Inspirational #110 Stamp Your Own Background hosted by Kendra. Please link up your project by 11:59 PM (U.S. Central time zone) on Wednesday, March 12th. And don't forget our next Inspirational starts on Thursday, March 6th. Thank you so much! 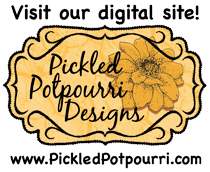 This is the first time I have received recognition for one of my cards. Very exciting!! Thank you! All the designs were lovely!